Announcing IMPROVED AUDIO! Seriously, we think we improved it. Let us know. 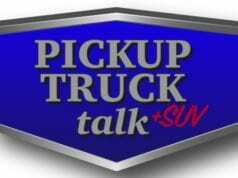 Anyway, on this week’s show we are recapping the Work Truck Show news including the new Chevrolet Silverado 4500, 5500 and 6500 trucks. 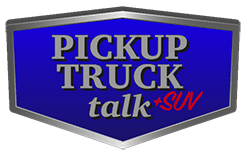 Also, Jill and Tim break down the new 2019 GMC Sierra 1500 and give you some initial thoughts. Listen to all of this and more including a discussion on their fashion choices. It is a killer episode! 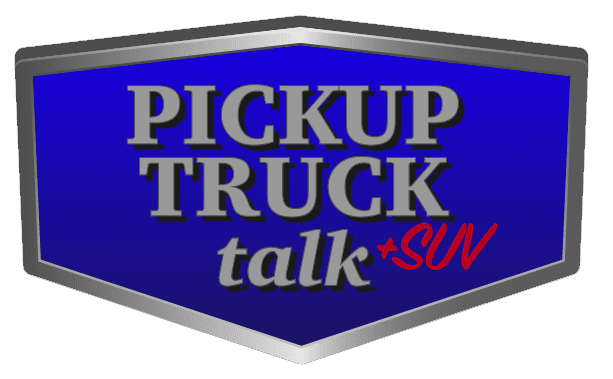 Previous articleTruck Guy Review: 2018 Toyota Camry XLE Hybrid – What’s Not to Like? 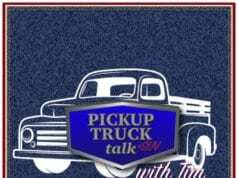 2016 SEMA Show: 2017 Chevrolet Silverado 2500HD Carhartt Concept – Dud?